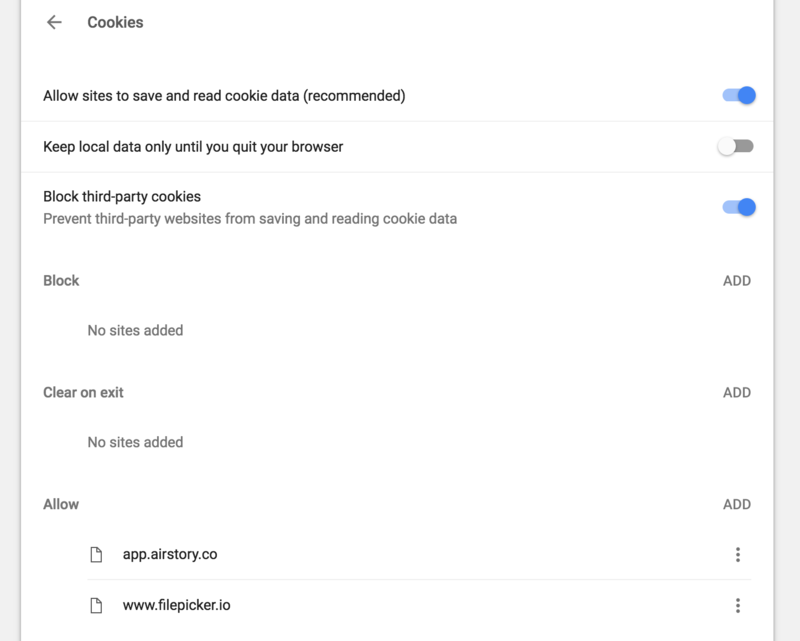 Cookies are pieces of data stored by your web browser that websites & applications like Airstory rely on to quickly remember and retrieve information, such as your user session; this streamlines your web clipping experience. If you're finding the browser extension won't load, it's likely that your browser is blocking the reading/writing of third-party cookies. 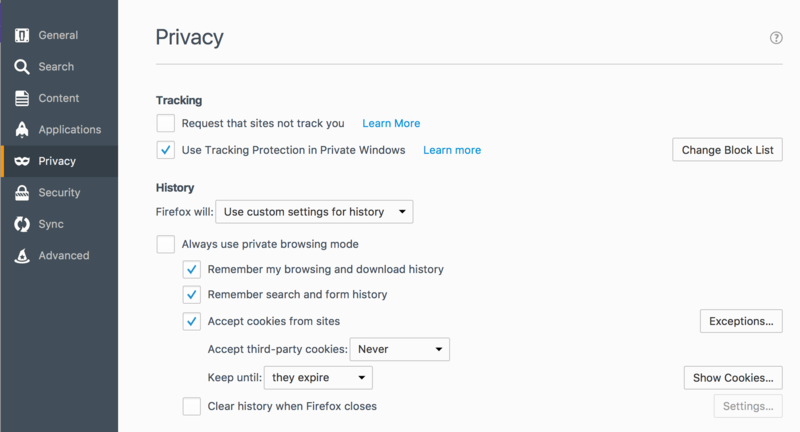 NB: If you already have third-party cookies enabled, try disabling your browser extensions 1-by-1 to see if another extension is causing a conflict with the Airstory web clipper. Any 'Ad Blocker' extension will likely prevent Airstory from injecting HTML into the page, which will produce the frustrating, persistent spinner. Remember to click [ Save Changes ] when you're done! 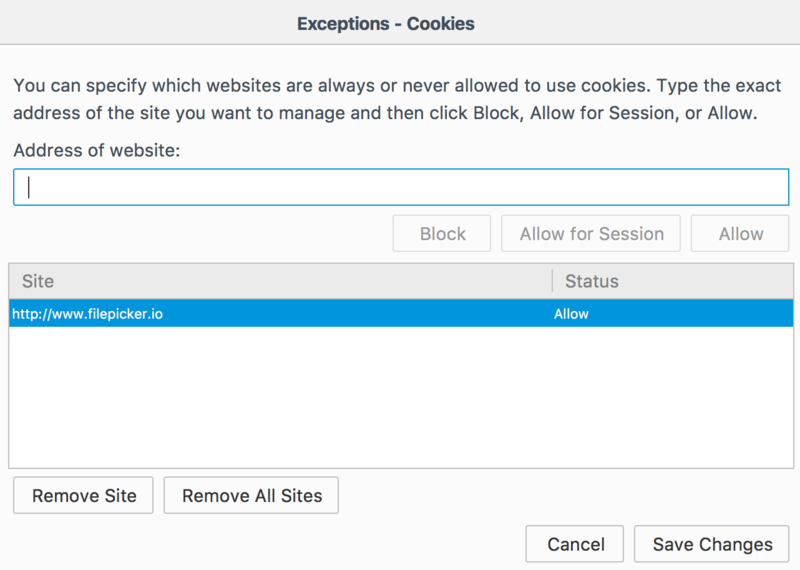 Under Block Cookies select "Always allow" or "Allow from websites I visit"